The York County Convention & Visitor’s Bureau or Visit York County held their first annual meeting at the Anne Springs Greenway Dairy Barn. 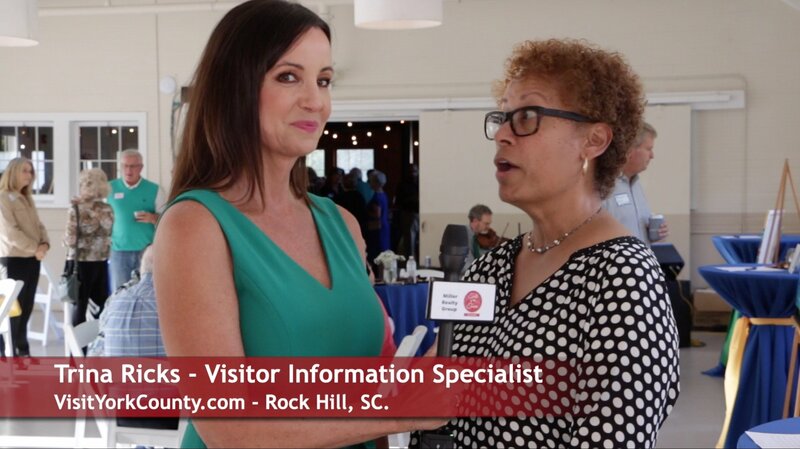 Talk of the Town Carolinas host Patti Mercer interviewed Billy Dunlap, Sonja R. Burris, Allison Cleveland, Trina Ricks to find out what the Visit York County staff has planned for the coming year. Staff, sponsors, partners, and honored guests were able to socialize and attend a presentation by The Bureau?s President Billy Dunlap. 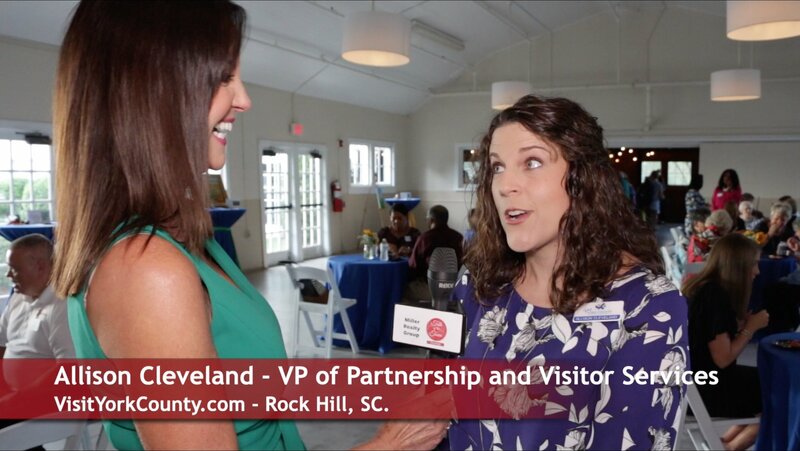 This year?s accomplishments included a new mobile app, relocation of the visitors center to downtown Rock Hill, A York County craft beer brewery tour, a mobile visitors center and more. Also at the meeting, a ?Tourism Visionary? award was given to former Rock Hill Mayor Betty Jo Rhea. 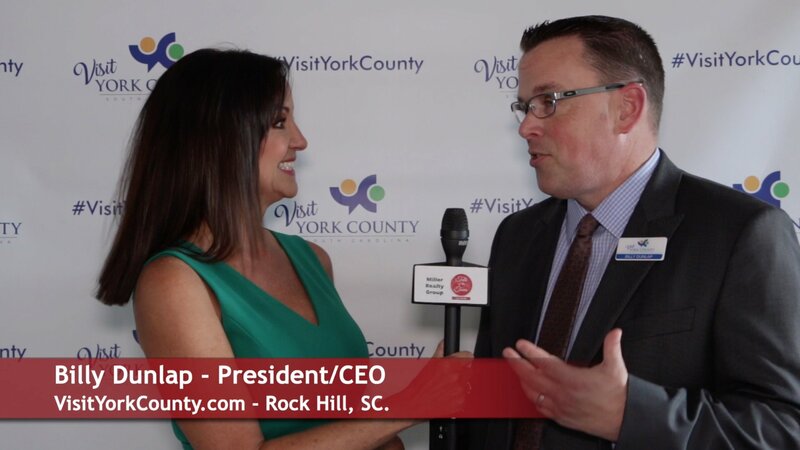 Visit York County is the destination marketing organization for York County, SC. Only 10 minutes south of Charlotte, NC, York County is the perfect home base for a variety of cultural events and year-round, outdoor recreation and adventure in the Carolinas. Located in the northernmost county in the Olde English District, York County is recognized as one of the fastest growing counties in the state of South Carolina. 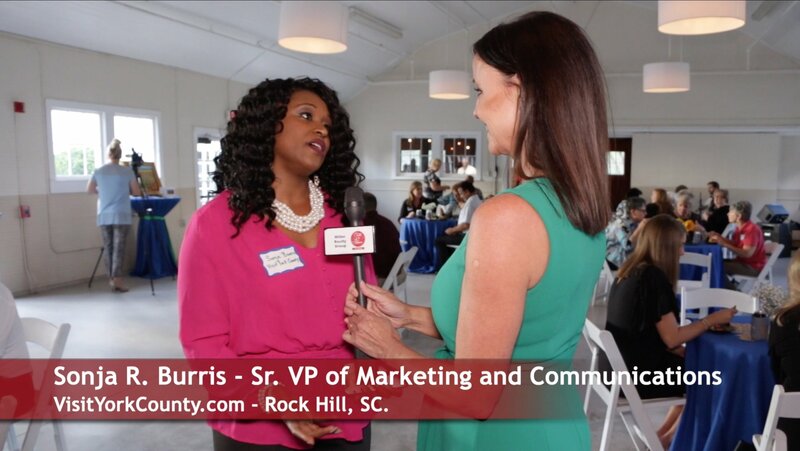 York County is comprised of nine municipalities – including the towns of Clover, Fort Mill, Hickory Grove, McConnells, Sharon and Smyrna and the cities of Rock Hill, Tega Cay and York.